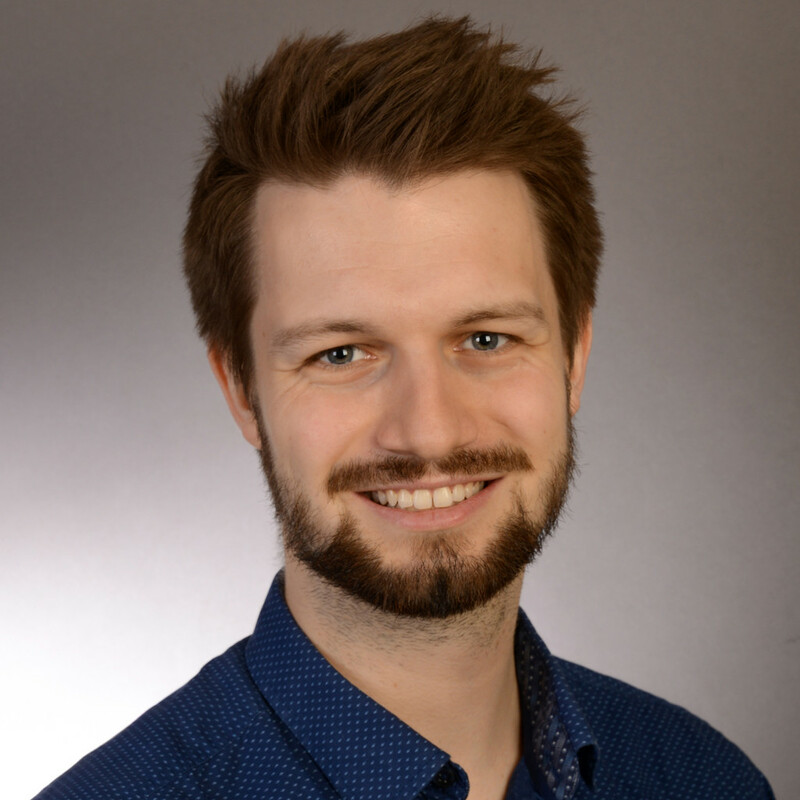 Christoph is a Ph.D. student in psychology studies at the University of Giessen in Germany. He has a background in biomechanics, motor control and motion analysis. Christoph visits the biomotion lab from January to April 2018. At the moment he works on perceptual differences between pictorial and egocentric space in Virtual Reality.